Home Secretary Sajid Javid is reportedly drawing up a new Treason Act that could see returning IS fighters who have betrayed Britain jailed for life. 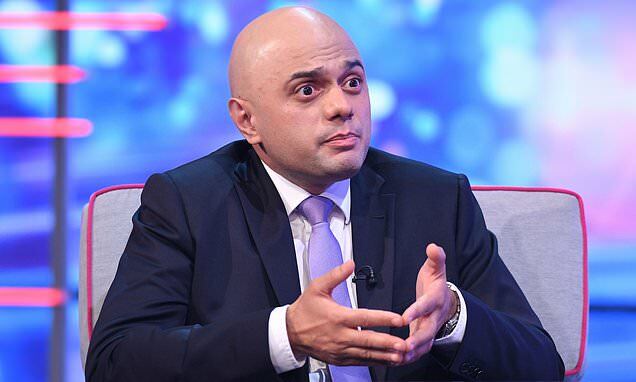 Mr Javid is said to have asked officials to close current legal loopholes. It would also enable the prosecution of foreign spies who carry out missions on British soil, such as Russia's GRU agents. The Treason Act was passed in 1351 for crimes against the monarchy. But a new definition would be an act of betrayal by anyone using violence – or attempting to – against the people of the UK.